"Since its launch earlier this month, the film adaptation of Stephen King's book has shattered numerous records. 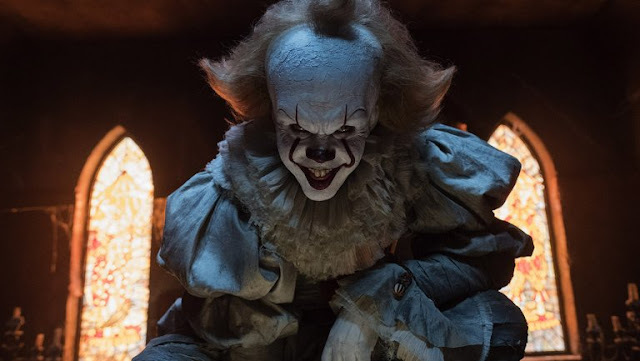 New Line Cinema and Warner Bros. on Monday announced that a sequel to the horror blockbuster 'It' will hit theaters, including Imax locations, on Sept. 6, 2019." You can read our review of "It" right here.